Your vacation in France should absolutely include guided tours of Paris, the “City of Light!” Our luxury vacation itineraries help you discover the beauty of Paris and experience the best it has to offer. Marvel at the grandeur of Notre Dame Cathedral or stroll along the river Seine, which cuts the city into two. Enjoy the café life, sipping a glass of wine and watching the people walk by. Discover the history of Paris, a centuries-old city, and experience what it’s like to live in Paris as you wander and browse along its enchanted streets. Enjoy the elegance and sophistication that can only be found in Paris! 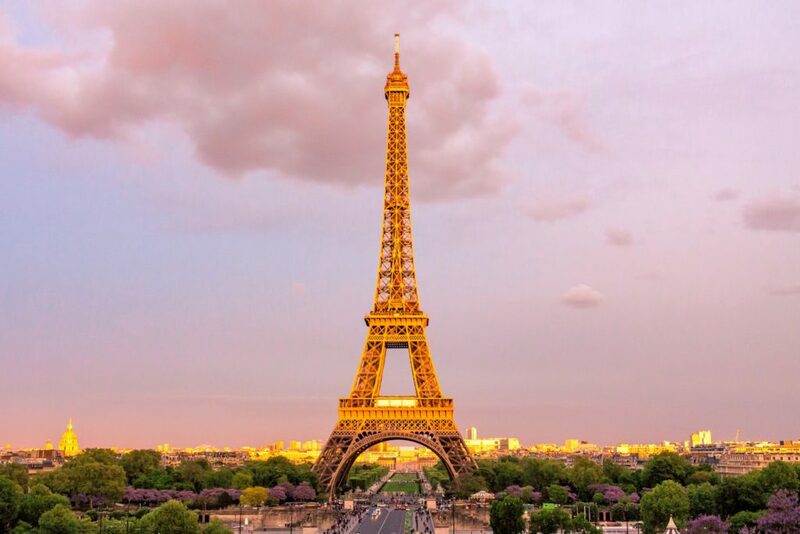 Paris is an excellent place to begin any luxury vacation in France, whether it’s your first visit or your fiftieth! 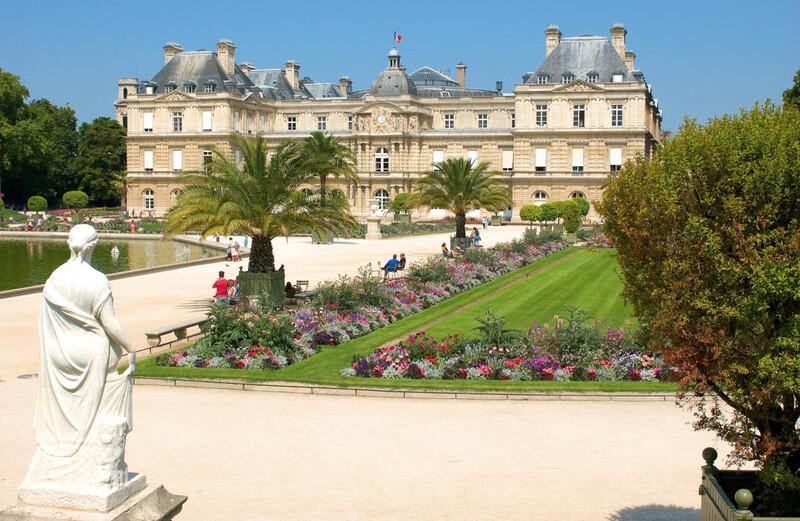 Here are a few suggestions for things to see and do during your visit to Paris. 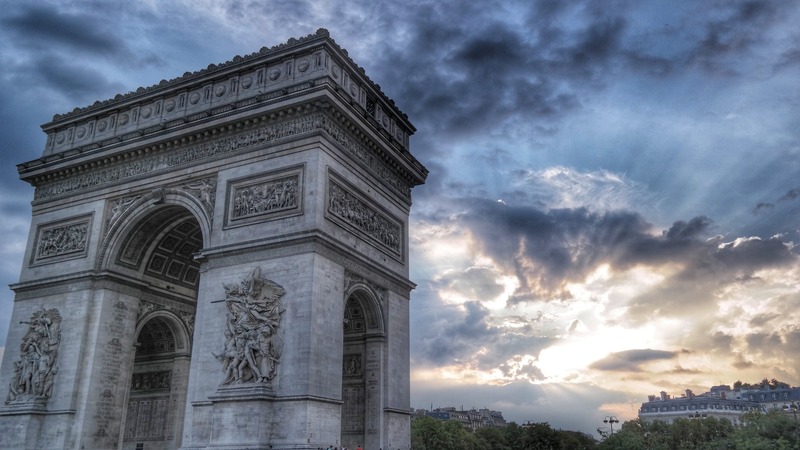 Let us suggest a customized itinerary designed to suit your tastes and interests, whether it’s Paris art museums, French haute cuisine, or French wine tours you’re interested in. 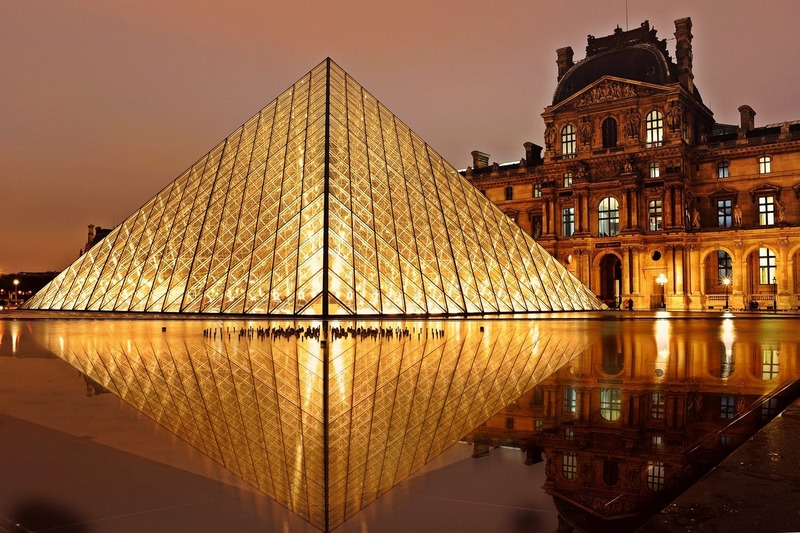 History, architecture and grandeur are hallmarks of the “Rive Droite.” One of the most recognizable sites here is the Musée du Louvre, which houses one of the most famous art collections in the world. Paris is a great place to explore the culinary delights of France! 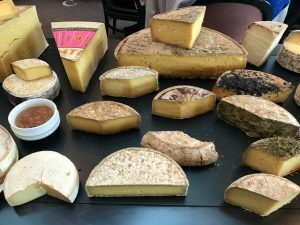 Let our guide take you for a gourmet food or wine tour of Paris! Of course, we will customize your tour to meet your very own food tastes and preferences. See some of our suggested food and wine experiences.